“Save the Dream Day” was celebrated in all stadia hosting the Lega Serie A Championships in Italy in April 2014. Featuring in matches across ten cities (Reggio Emilia, Rome, Bologna, Verona, Livorno, Naples, Genoa, Turin, Milan, Udine) on match day 14 of League SERIE A, which took place over 12th, 13th and 14th April 2014. A joint initiative of the International Centre for Sport Security and Lega Serie A, “Save the Dream Day” aims to promote and sport values and raise awareness of the need for a sport free from violence, corruption and discrimination of all kind. “Save the Dream Day” marked the debut in Italy of an organization dedicated to protecting and promoting the core values of sport for youth at a global level. 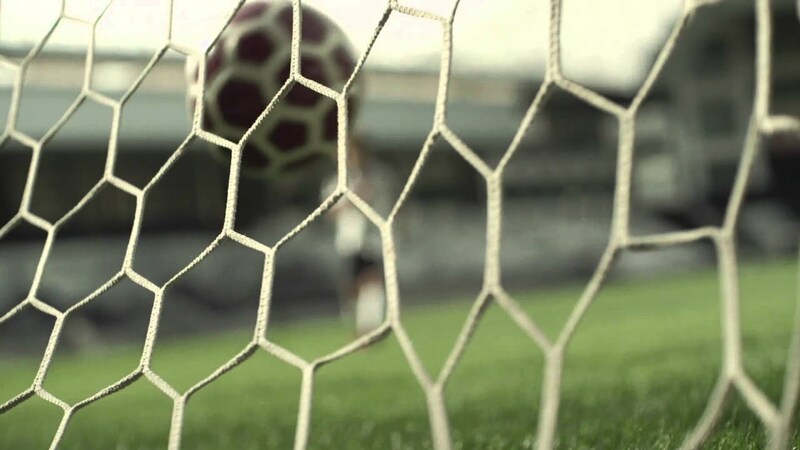 During kick-off and half time, audio messages and video clips were played in the stadiums to promote the “Save the Dream - for ethical sport” campaign. Children carrying Save the Dream banners entered the pitches along with players and team coaches expressed their support by wearing “Save the Dream” badges - the symbol of the campaign. These championship matches were broadcast live and viewed by over 15 million people around the world.